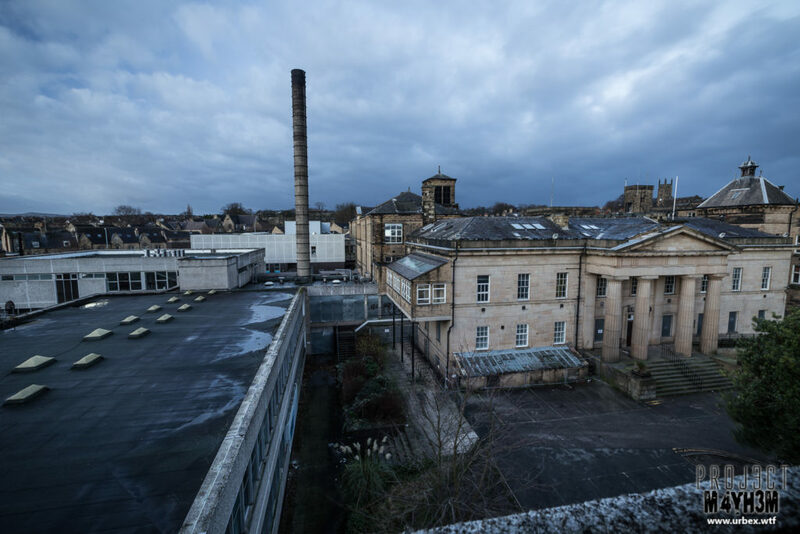 Built in 1831 and later expanded in 1902 the Former Huddersfield Infirmary which later became Kirklees Colledge now lays abandoned in its central location. 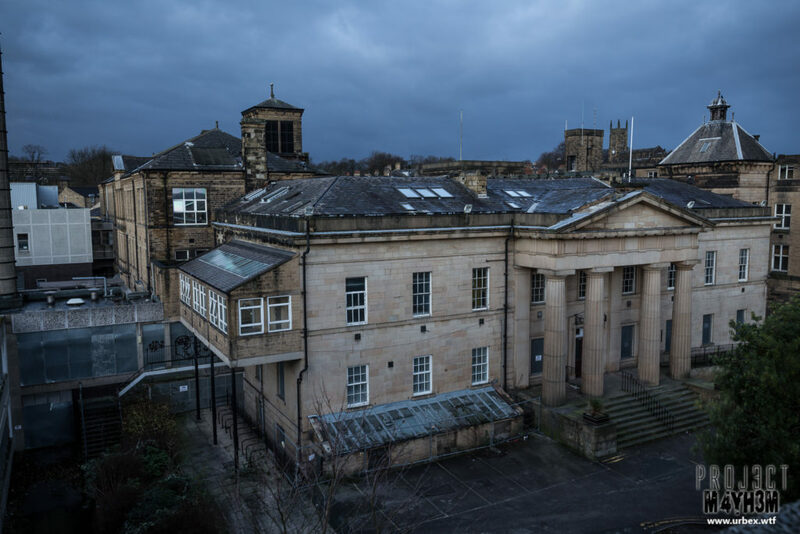 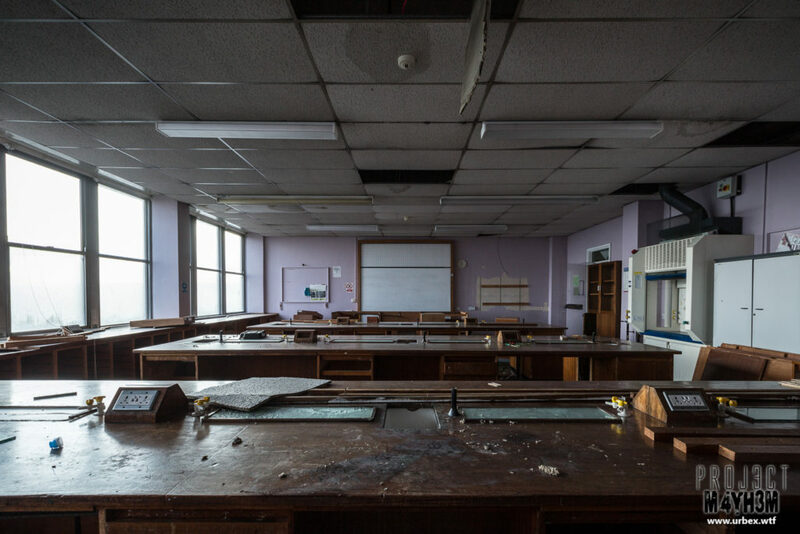 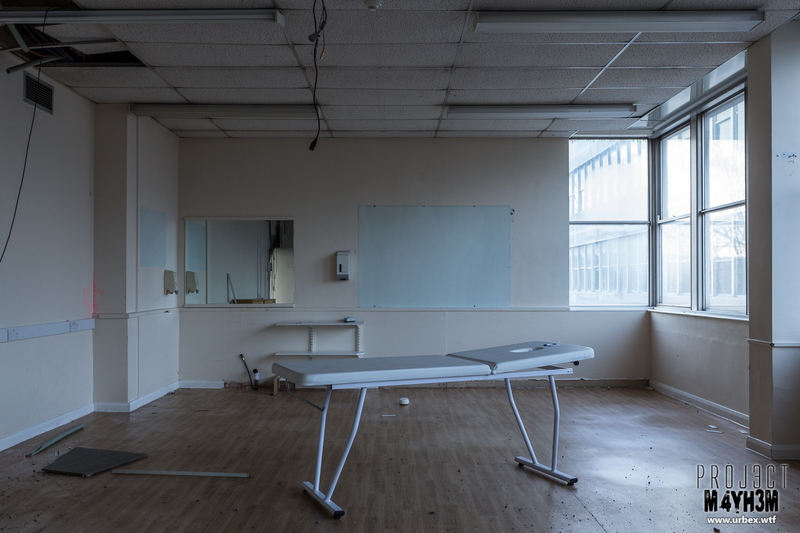 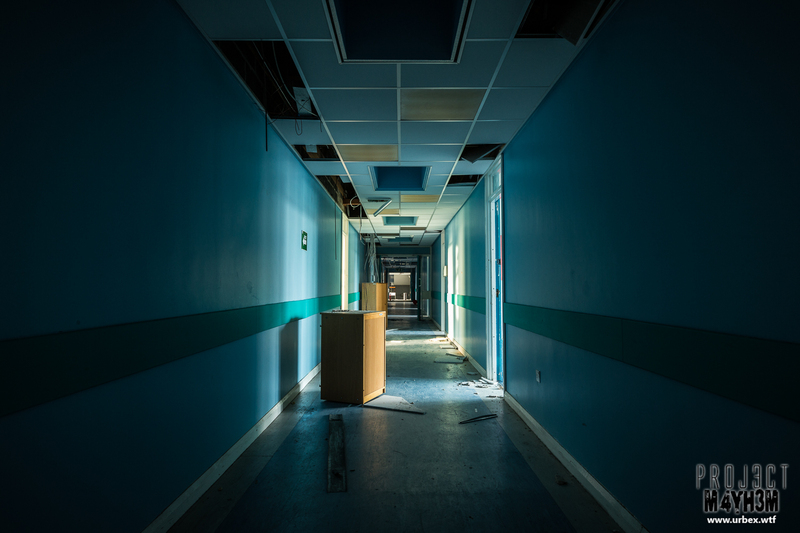 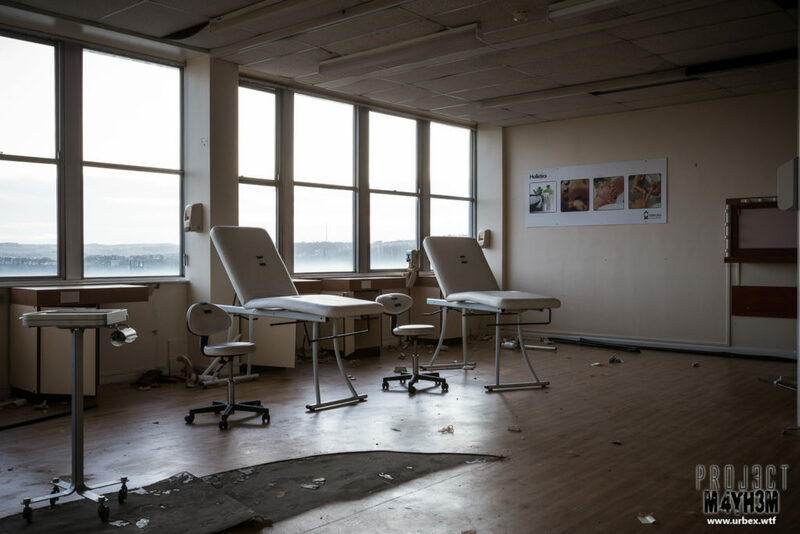 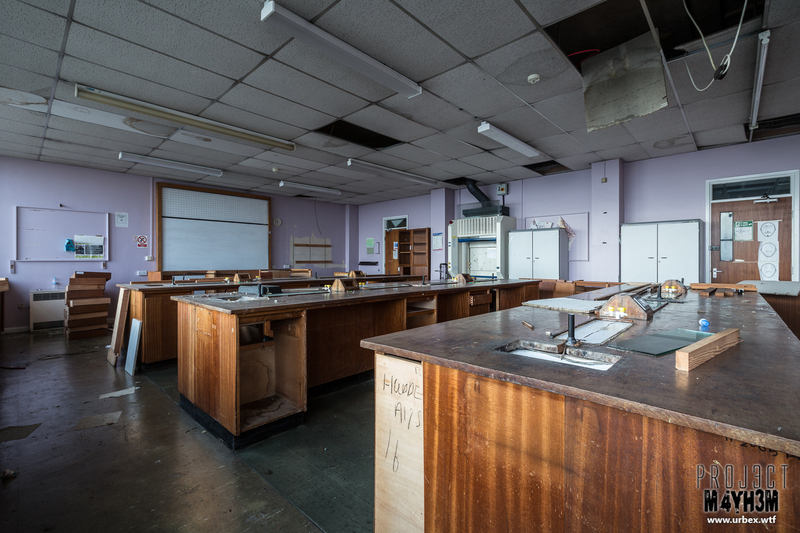 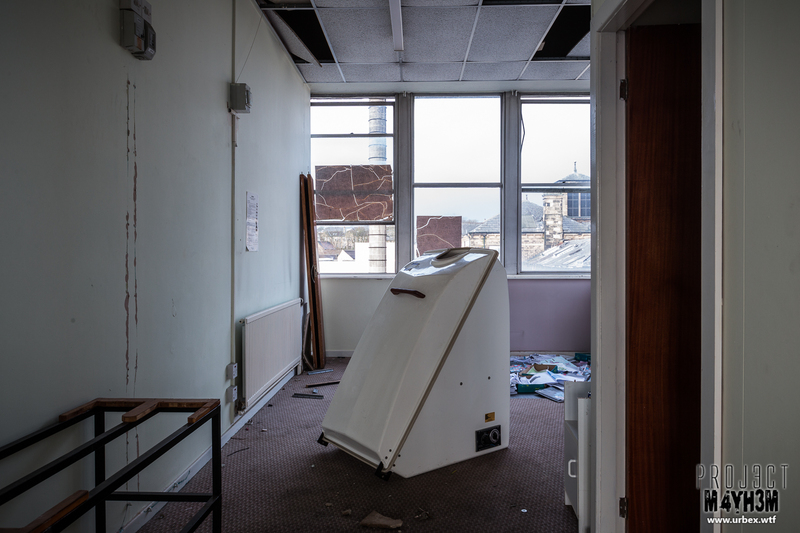 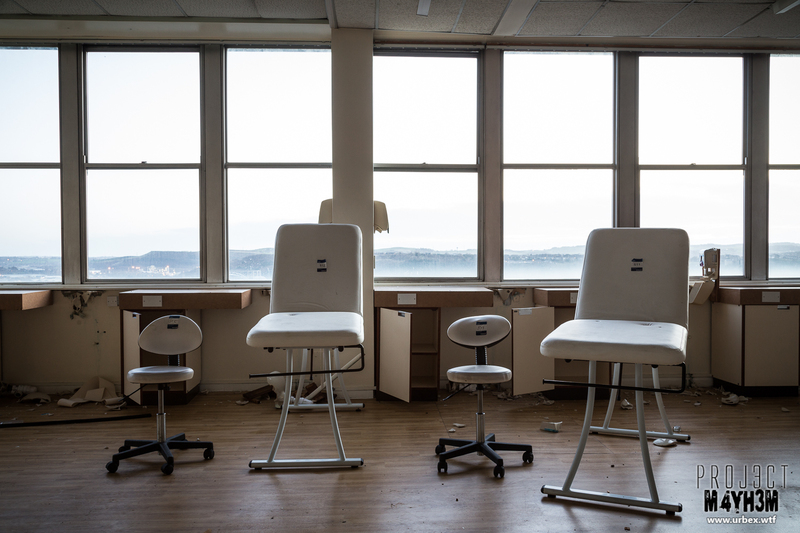 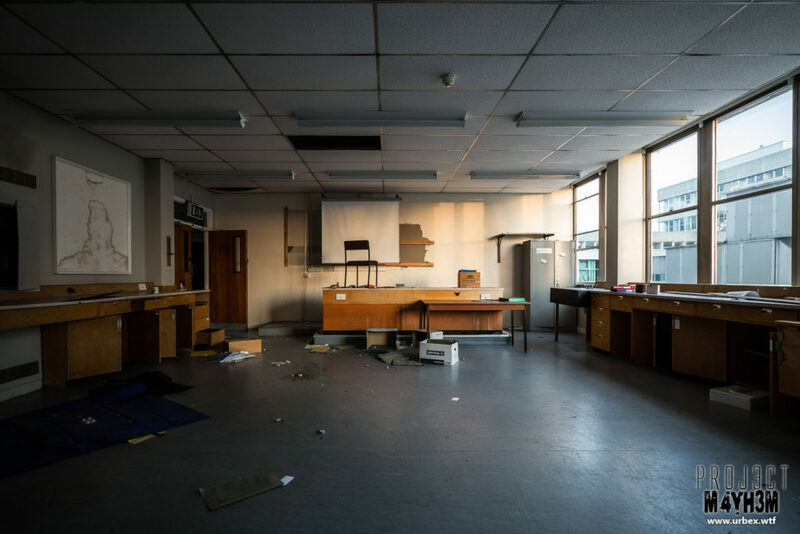 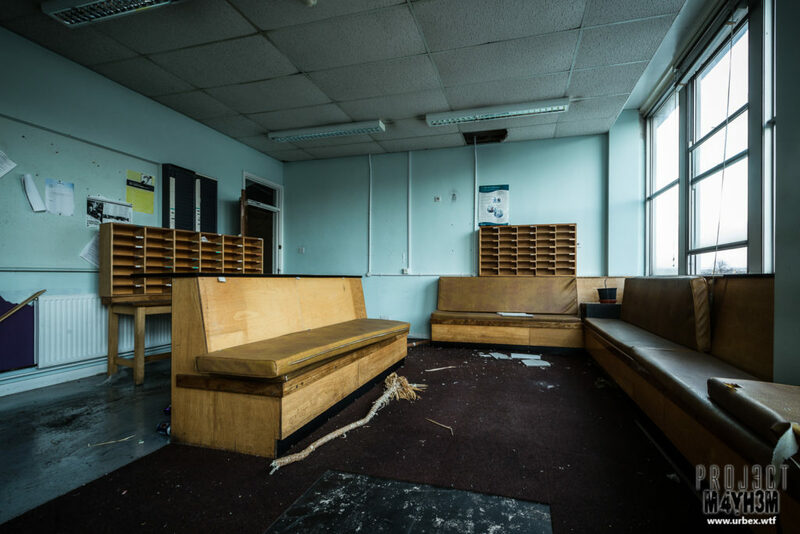 The Hospital was bought in 1967 by the former Ramside Technical Colledge and later became Huddersfield Technical college and then Kirklees college before its ultimate closure in 2013. 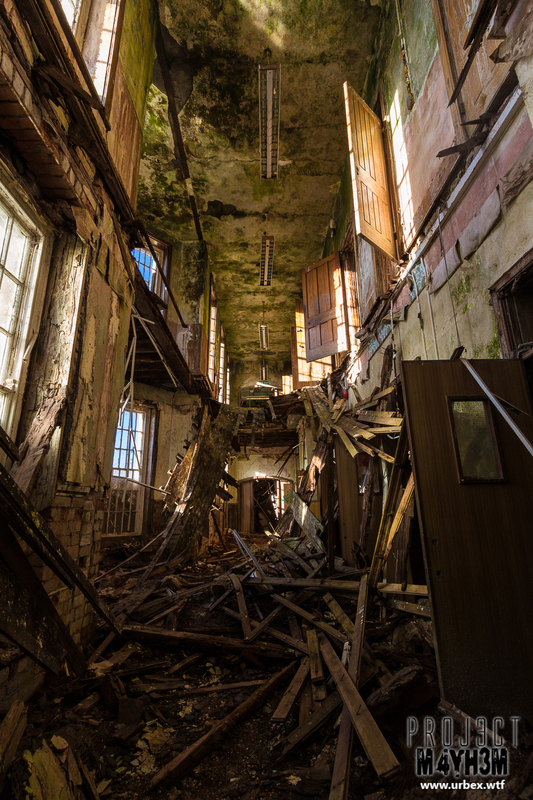 Not my favourite explore of all time, not only because the place itself wasn’t the most impressive I had been to but I also stupidly managed to have my Camera on the tripod topple over breaking my Canon 16-35mm L Lens :(. 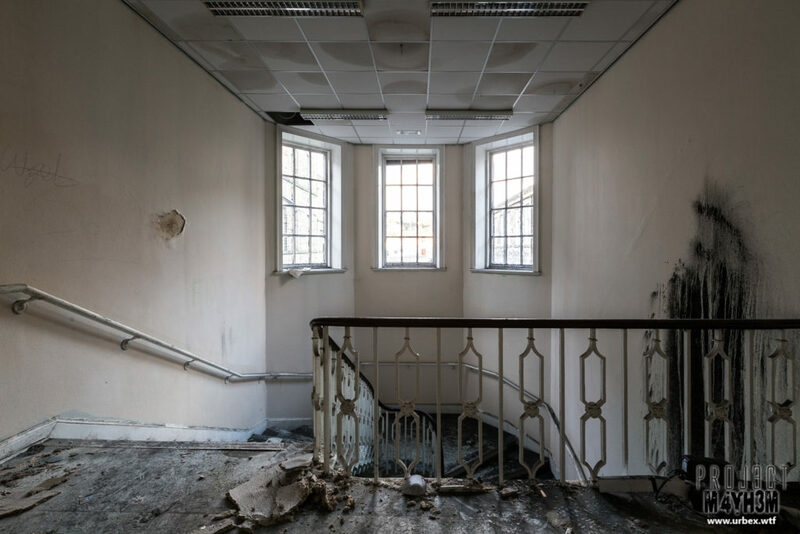 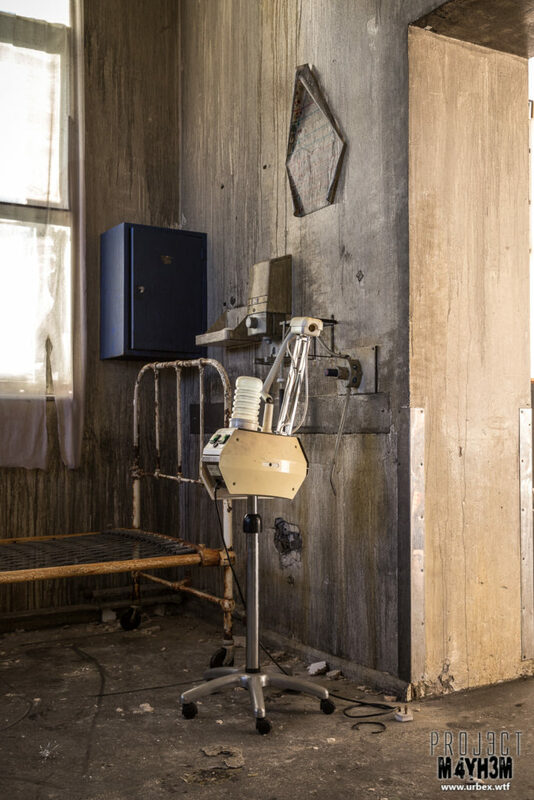 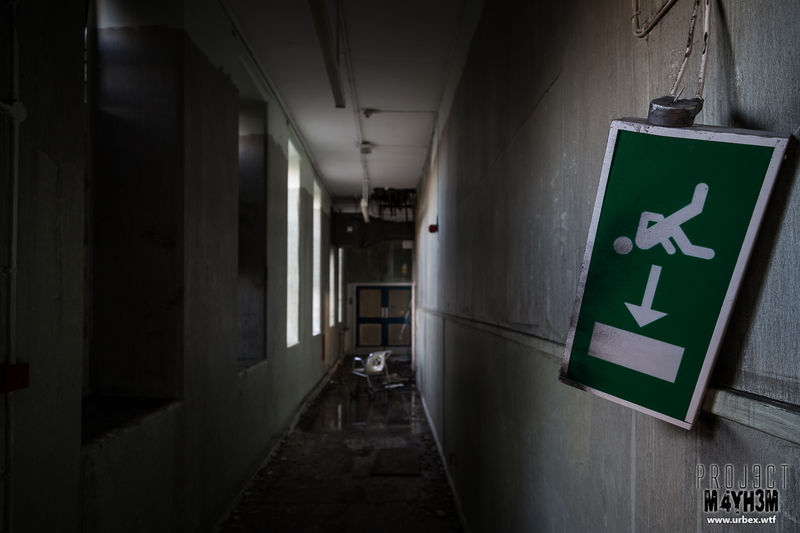 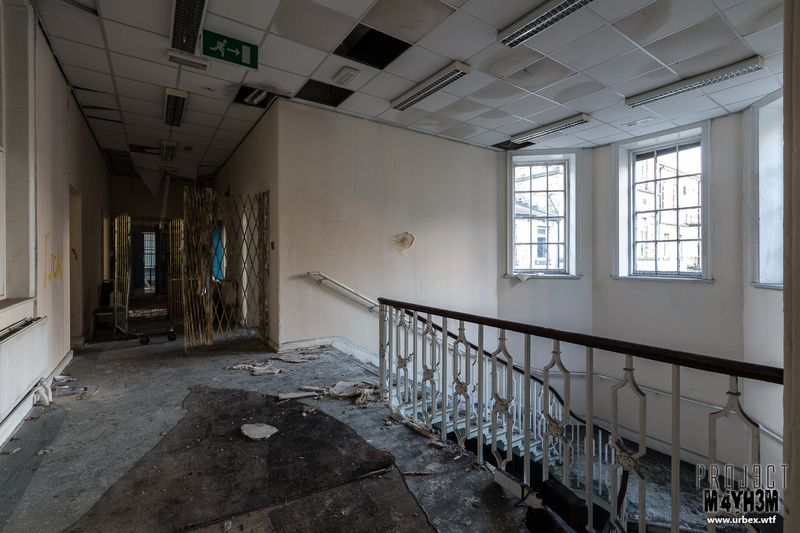 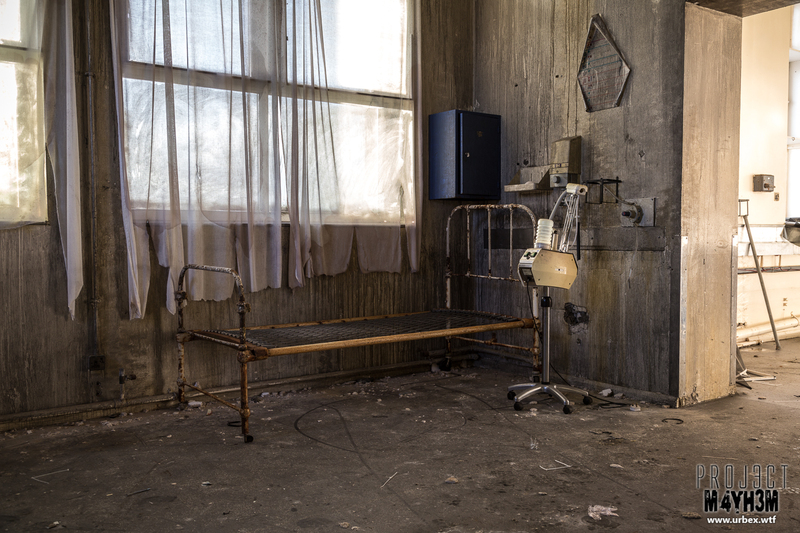 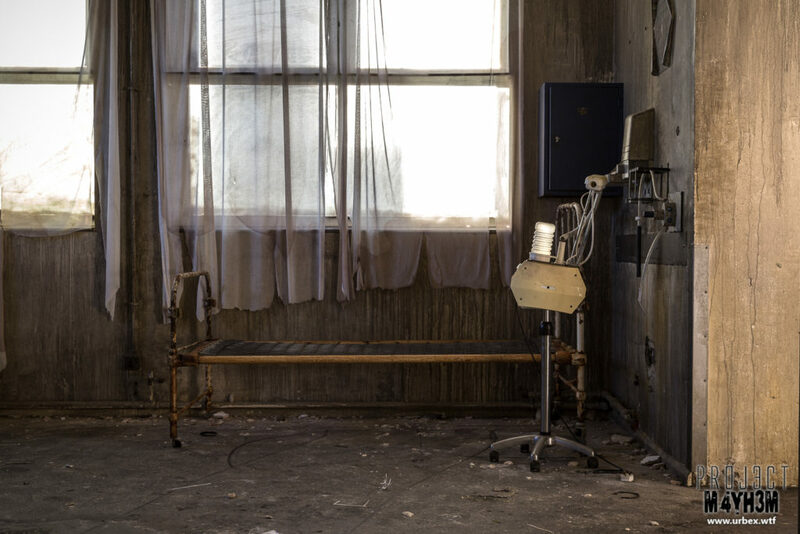 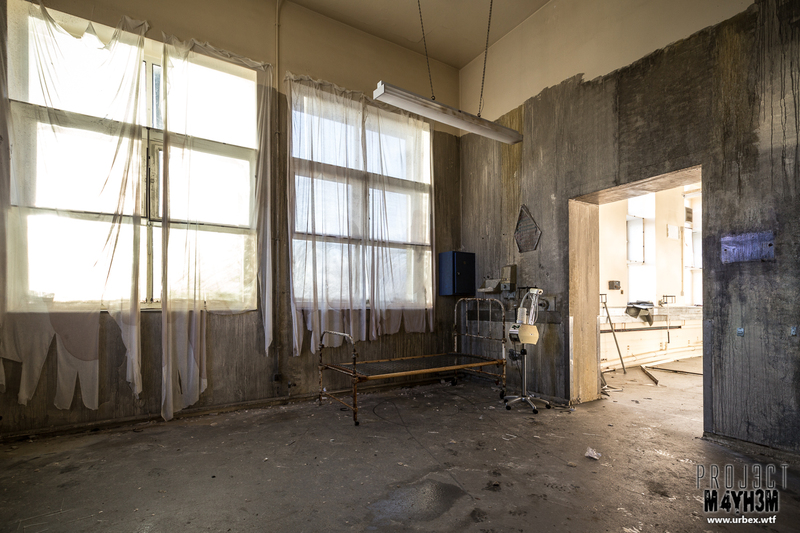 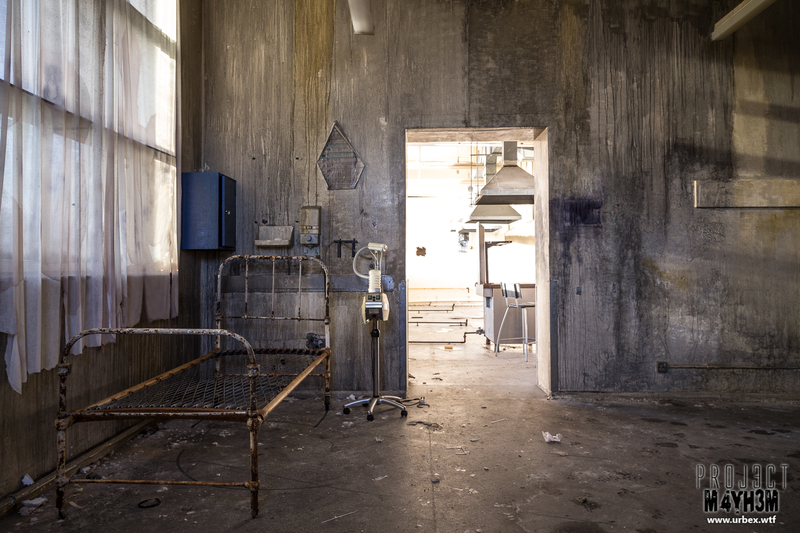 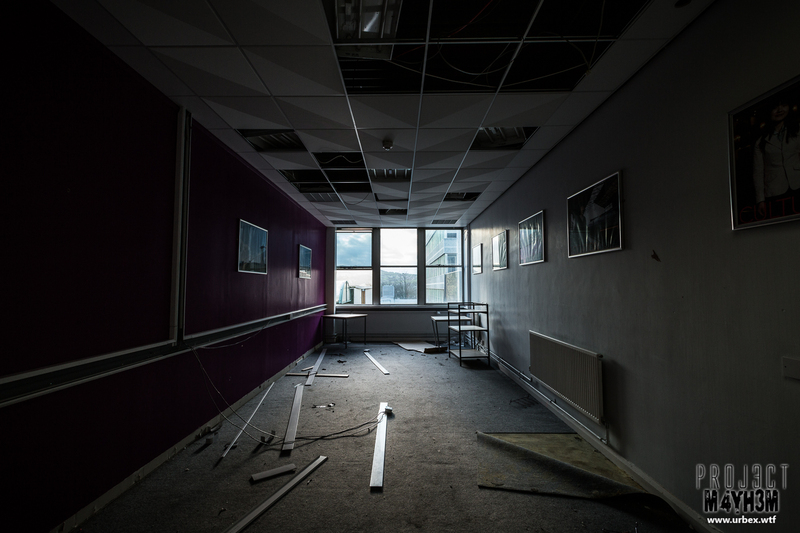 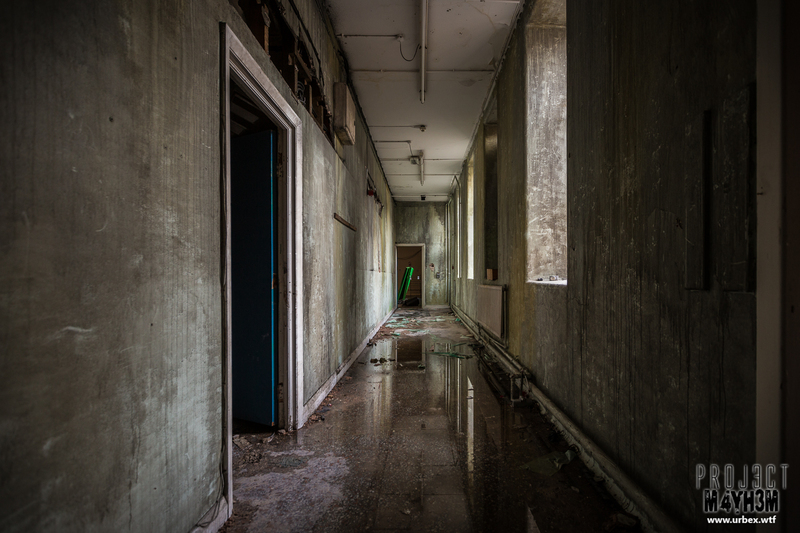 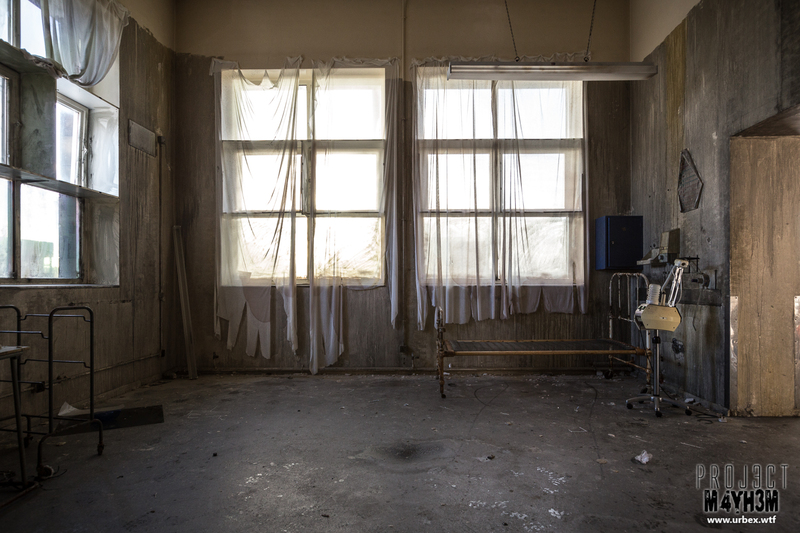 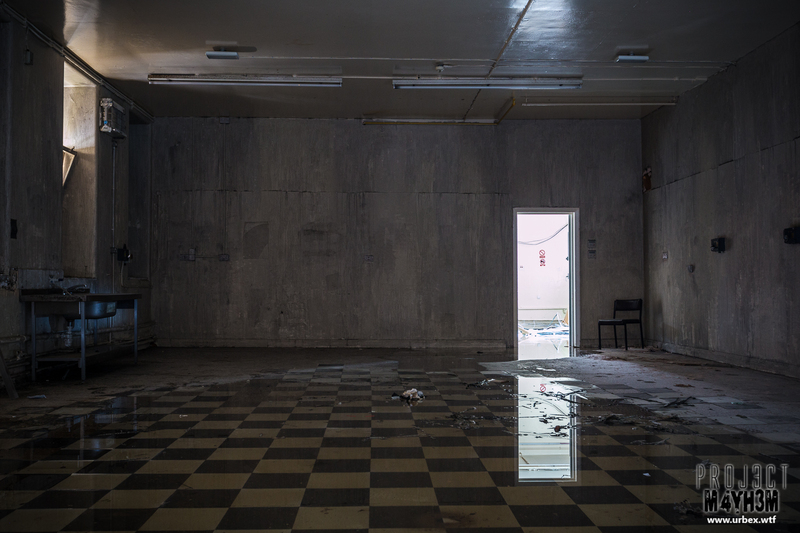 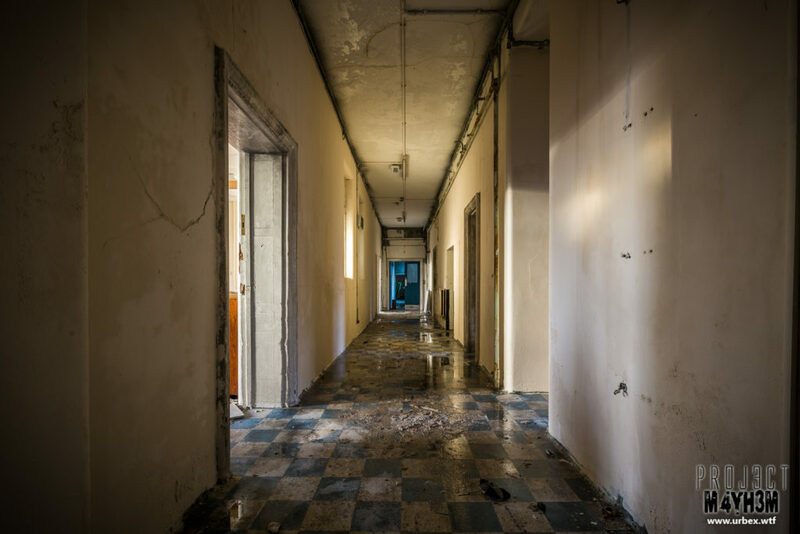 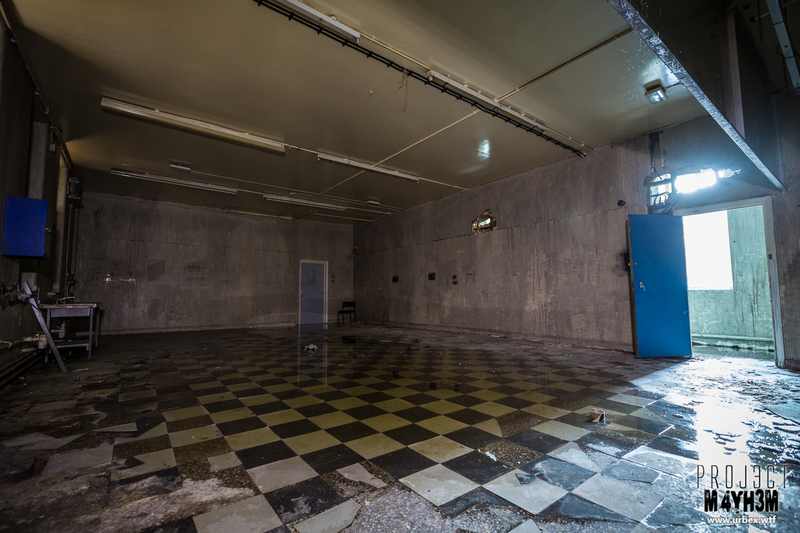 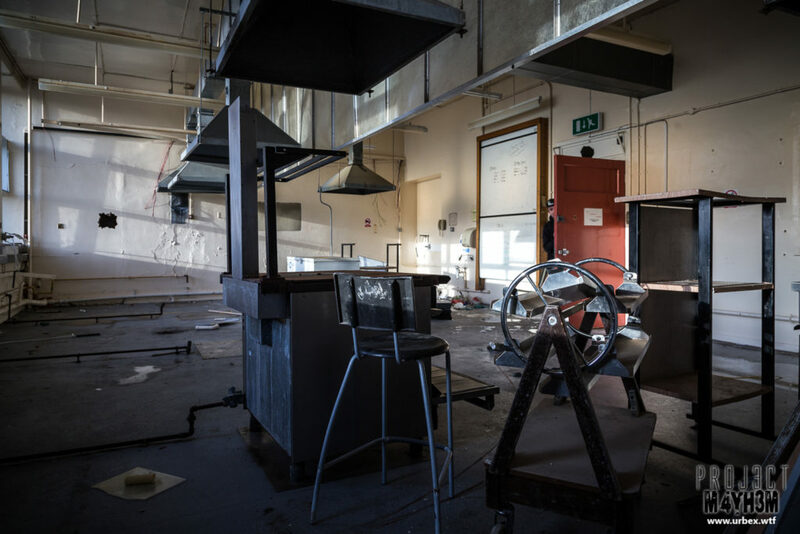 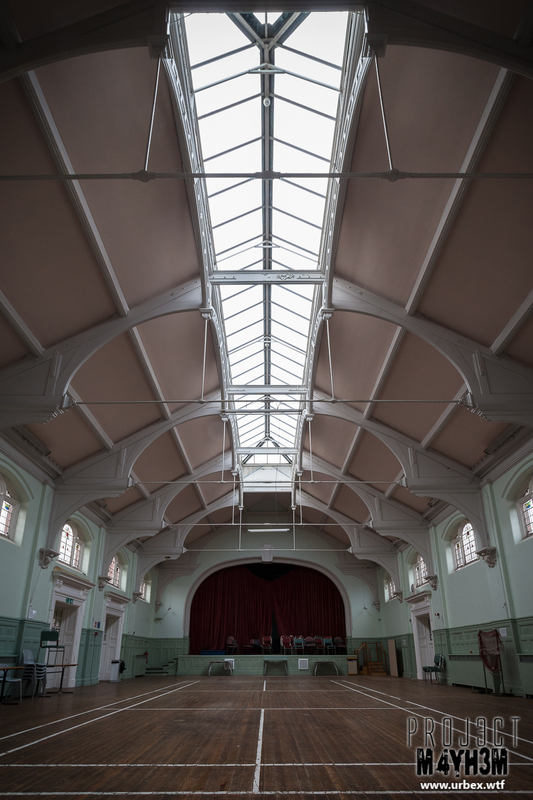 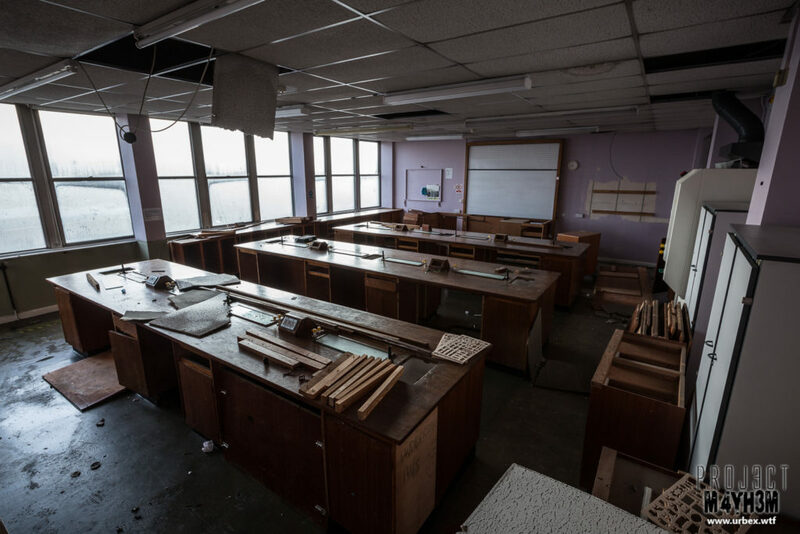 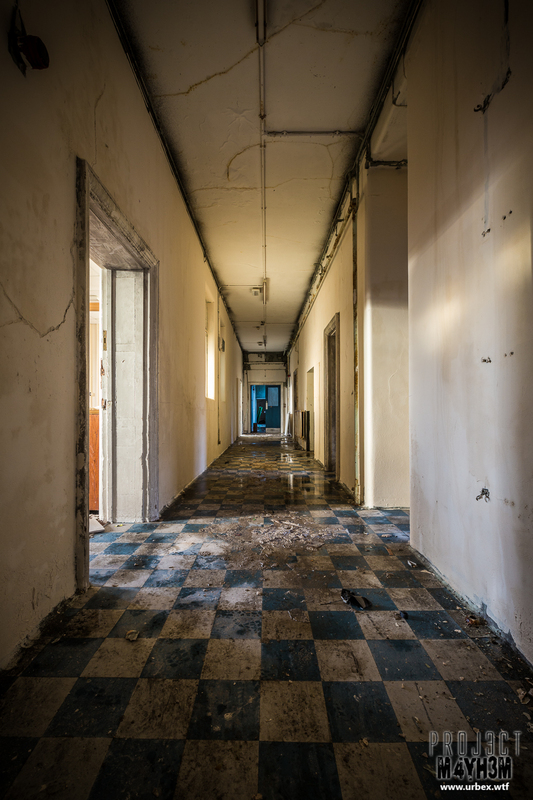 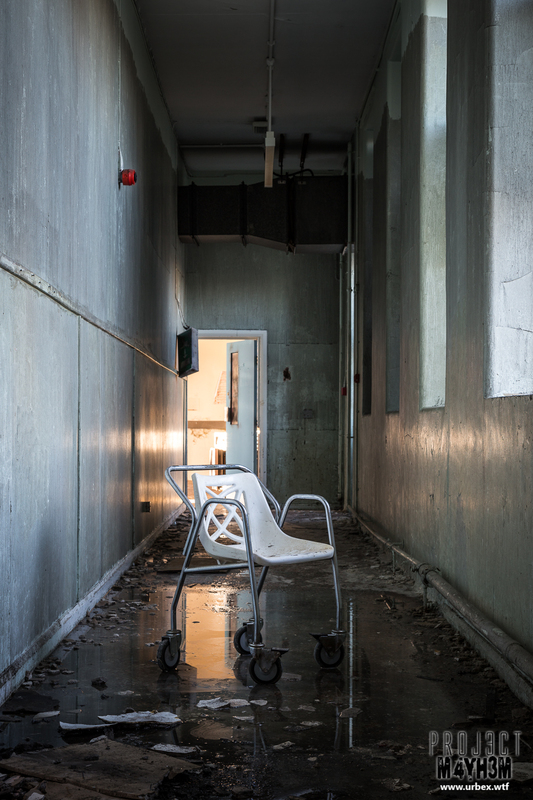 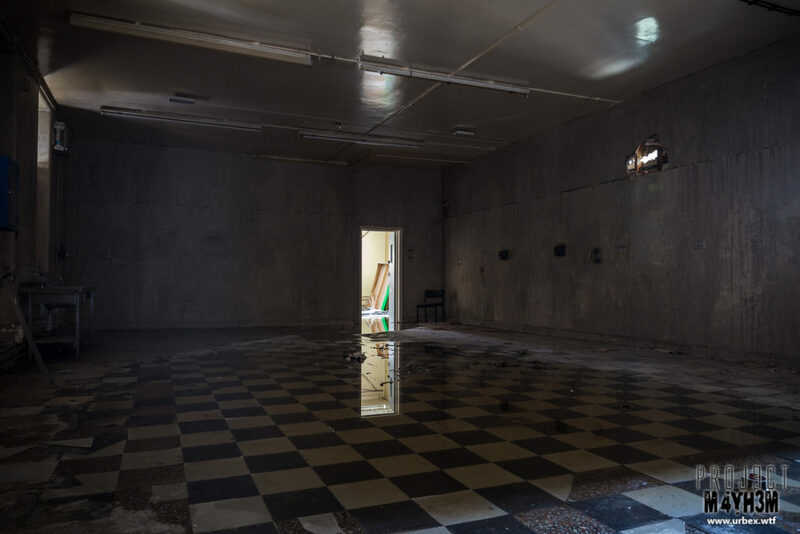 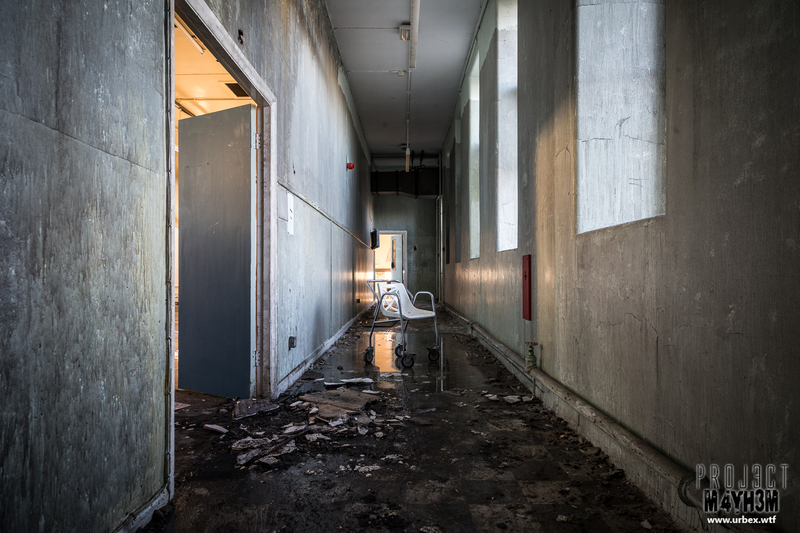 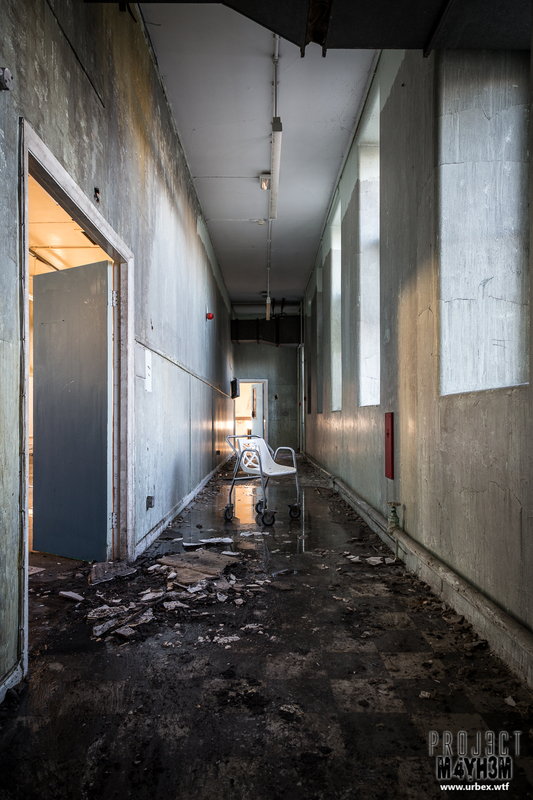 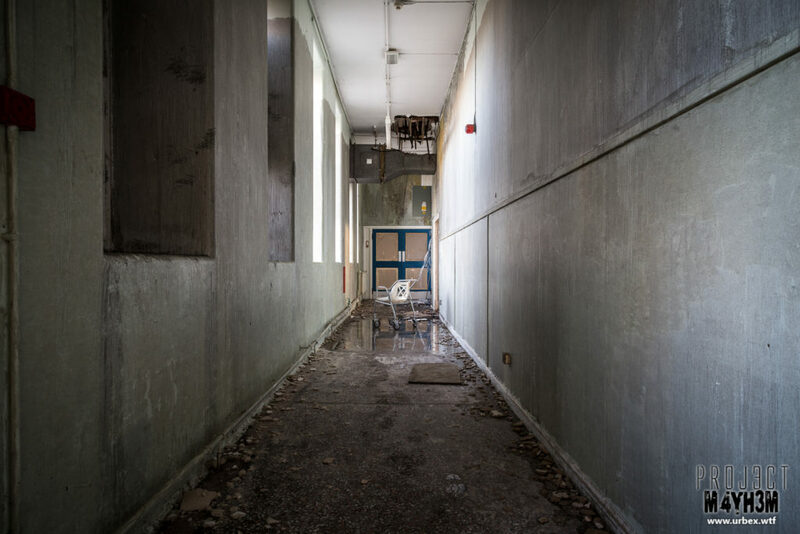 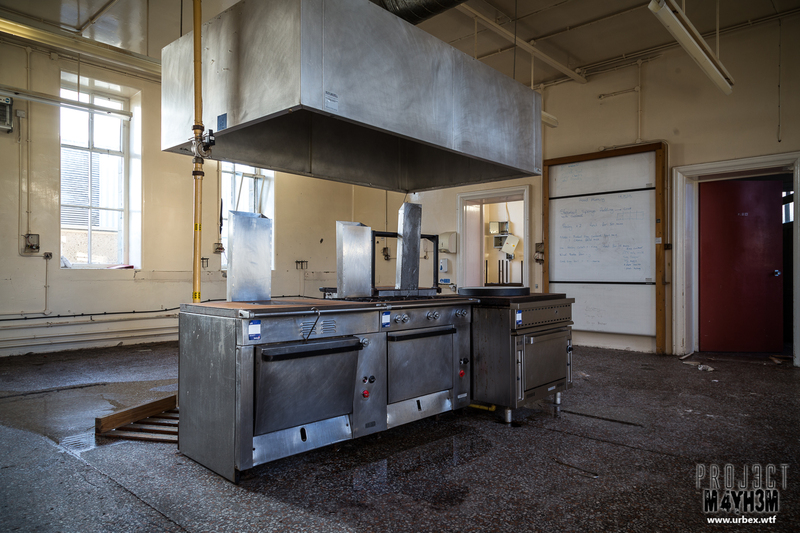 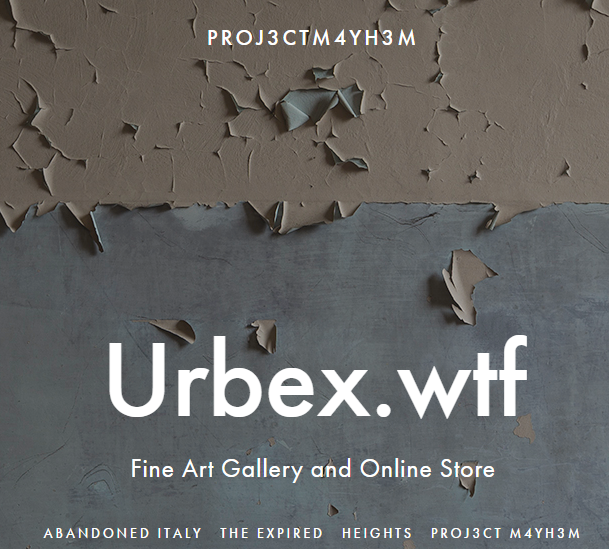 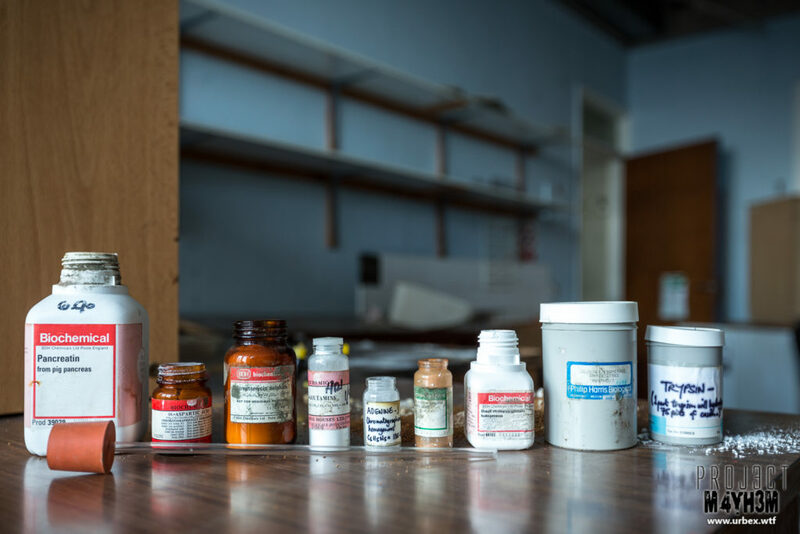 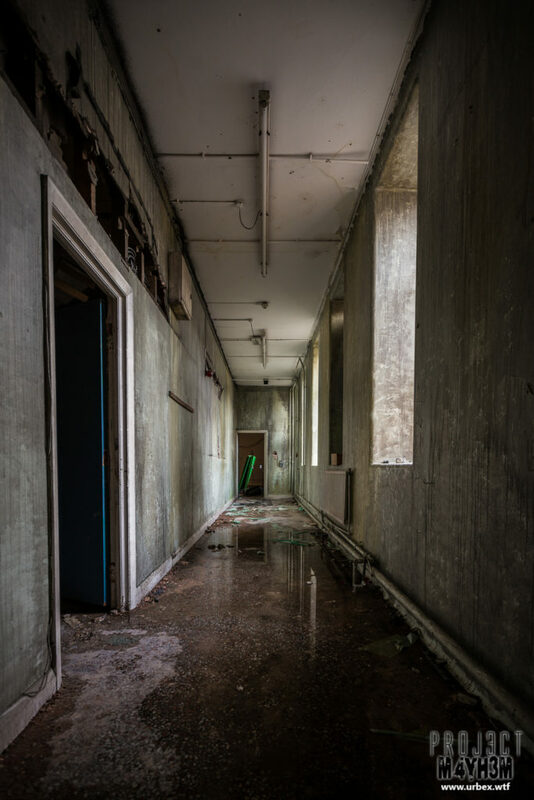 Most of the building had been stripped by metal thieves and vandalised but there were a few photo opportunities in some areas and bits of evidence of the building’s former uses.